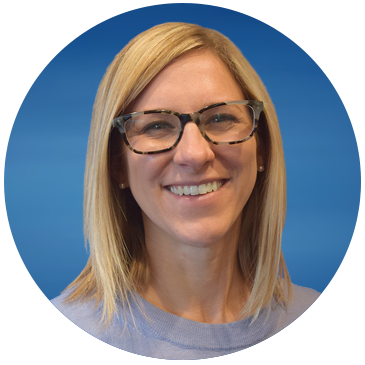 Katie McConnell is the Director of Operations focused on aligning business operations to best support the achievement of the Anderson Cabot Center’s programmatic goals and objectives. She comes to the Center with more than 10 years of experience in global conservation and animal welfare program and fundraising operations. Her expertise includes strategic planning, organization development, operational analysis, and process improvement. Katie and her team also provide operations support and structure to enable scientists and researchers to carry out their exceptional work to protect the blue planet.